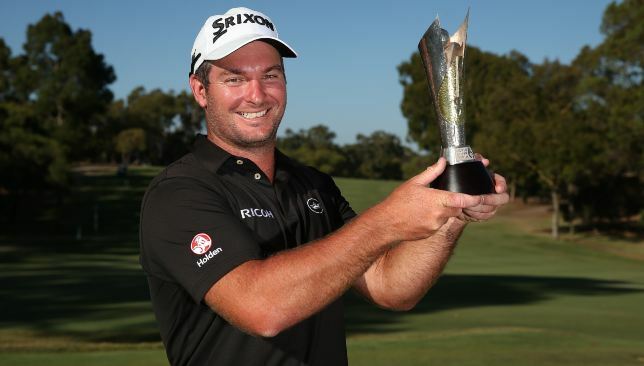 New Zealand’s Ryan Fox won his first European Tour title with victory in the ISPS Handa World Super 6 in Perth. 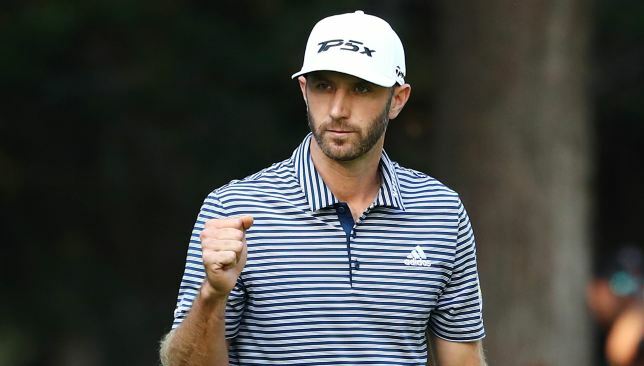 Fox defeated Spain’s Adrian Otaegui 3&2 in the final at Lake Karrinyup after earlier narrow victories over Jazz Janewattananond, Kristoffer Reitan and Paul Dunne. 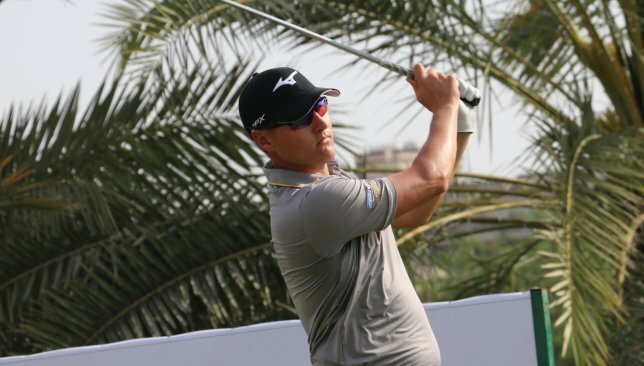 Dunne claimed third place after beating Zimbabwe’s Scott Vincent on the first extra hole of the play-off for third/fourth place. Fox, who lost a play-off to Russell Knox in the Irish Open last year, said in an interview broadcast on Sky Sports: “I’ve been close a couple of times and it’s certainly nice to get one over the line today in a place I hold pretty special. I’ve played a lot of golf here and always enjoyed myself. “Adrian didn’t quite play to his best this afternoon but I’m quite happy to take advantage of that.